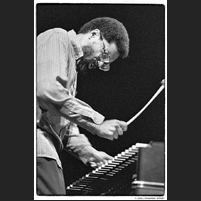 This outstanding vibraphonist and composer was born in Pittsburgh, Pennsylvania. He graduated from Rutgers University with both Masters and Bachelors degrees in music and his teaching activities have included a position at Princeton University. 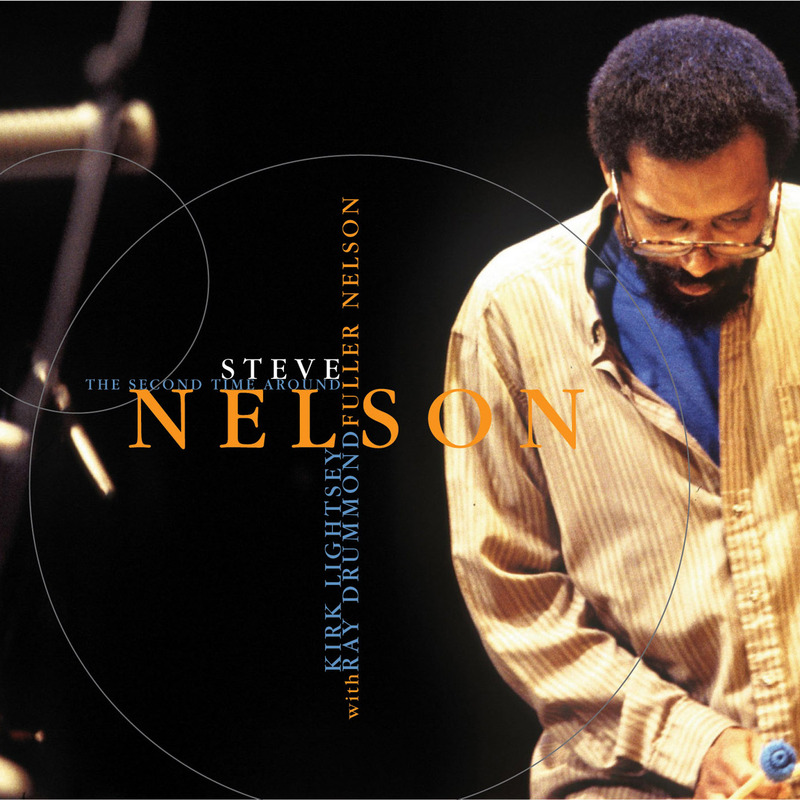 As a resident of the New York area he has performed and recorded with many great musicians including Kenny Barron, Bobby Watson, Mulgrew Miller, David Fathead Newman, Johnny Griffin and Jackie McLean. He has appeared at concerts and festivals worldwide and has made three recordings as the leader of his own group. His recordings as a leader include Live At Acireale (Red Records), Full Nelson (Sunnyside) and Communications (Criss Cross). 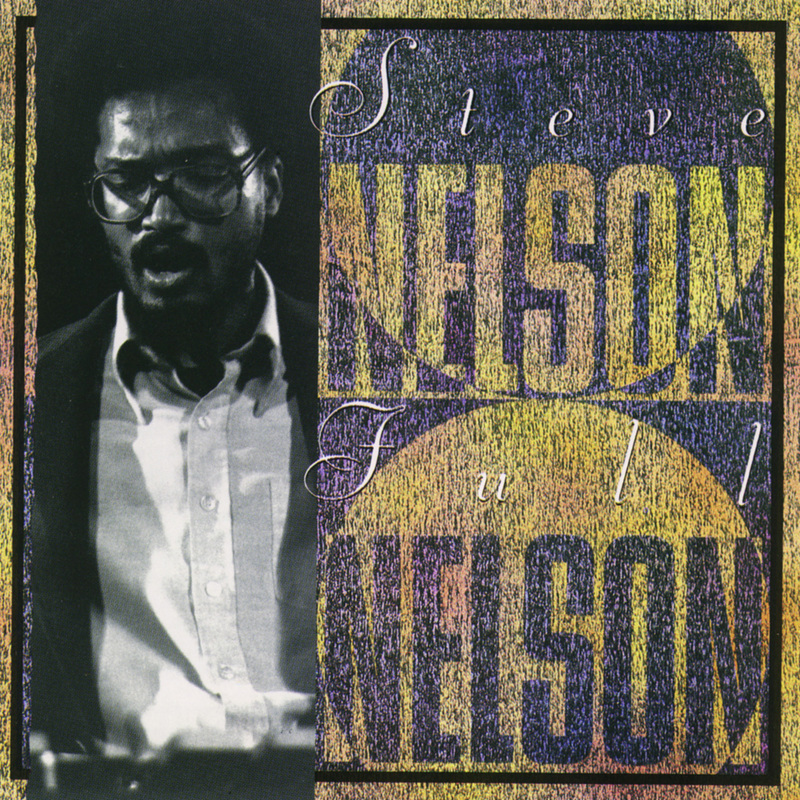 Recordings with others include Mulgrew Miller, David "Fathead" Newman, Kenny Barron, Jackie McLean and Johnny Griffin.